July 14-20, 2019. Daily meditation, powerful spiritual exercises, explore BC coast's natural beauty! You are the Focus! We are devoted to your healing. By developing a deeper relationship with your body elemental—your body consciousness—we will diagnose causes of physical, emotional, mental weaknesses and co-create with it for optimal health. 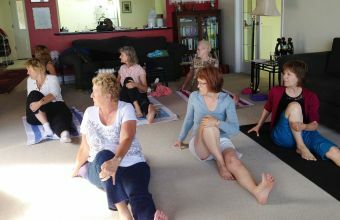 This retreat also includes daily silent meditation, spiritual energization exercises, and etheric clearing techniques. TANIS HELLIWELL, M.Ed., is a leading-edge psychotherapist, well-known for working with the body elemental to heal physical, emotional and mental traumas and patterns. Tanis teaches her techniques internationally to groups of psychiatrists, physicians, psychotherapists and other healing practitioners. Tanis is currently writing a ground-breaking new book on Healing with the Body Elemental and will share this information at the retreat. Tanis will help you examine core beliefs (scarcity, sexual abuse, money or love issues) and heal at source. 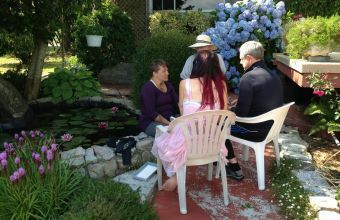 Tanis has also arranged: a complimentary 1-hour private healing session for each participant with a healer of deep psychic wounds; spiritual energization exercises and labyrinth walking; an optional afternoon yoga session. Exhilarating guided hikes. Come to this meditation retreat on your own or with a friend. 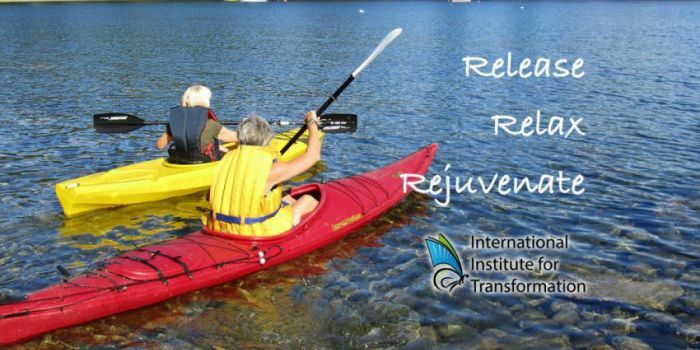 Release, relax, and rejuvenate your heart and soul. Bathe in the beauty of nature with exhilarating hikes and ocean swims plus a chance to view sea lions, eagles and orcas. Your heart will be grateful and your soul satisfied. Learn the practice of labyrinth walking. - Feature Subscriber, Feb 2017.